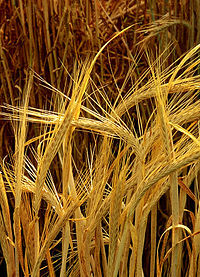 It serves as a major animal fodder, as a base malt for beer and certain distilled beverages, and as a component of various health foods. It is used in soups and stews, and in barley bread of various cultures. 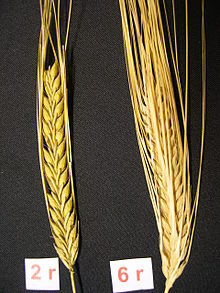 Like wheat and rye, barley contains gluten which makes it an unsuitable grain for consumption by those with celiac disease.